Impressive 5 bedroom, 3. 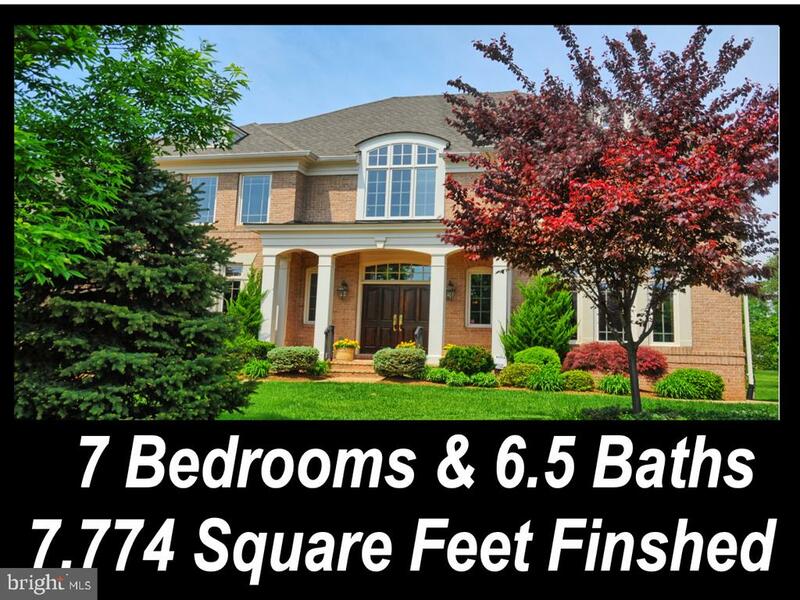 5 bath, brick-front home in desirable belmont country club. This house is ready for you! The thoughtful upgrades make the perfect backdrop for your furnishings. You're going to fall in love with the inviting two story entry and spacious layout - perfect for family time and entertaining alike. A separate dining room and private office cater to more formal gatherings while the open concept kitchen and great room are ideal for more casual family time. 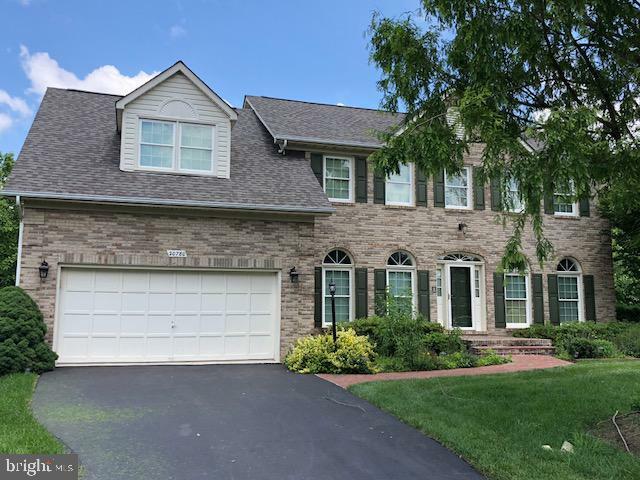 4 generous bedrooms upstairs and a finished basement with wet bar give plenty of options to customize the home to fit your needs. 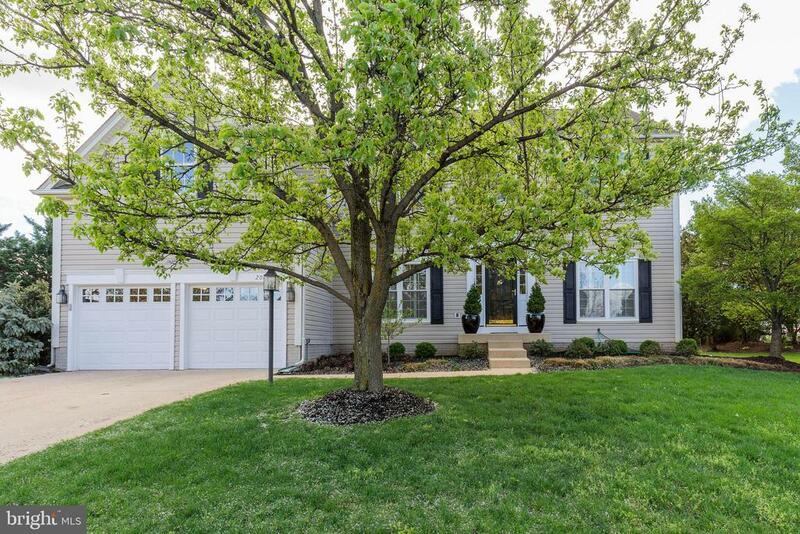 With a bright sunroom and spacious deck, this property offers the indoor/outdoor lifestyle you've been looking for! Enjoy and welcome home. 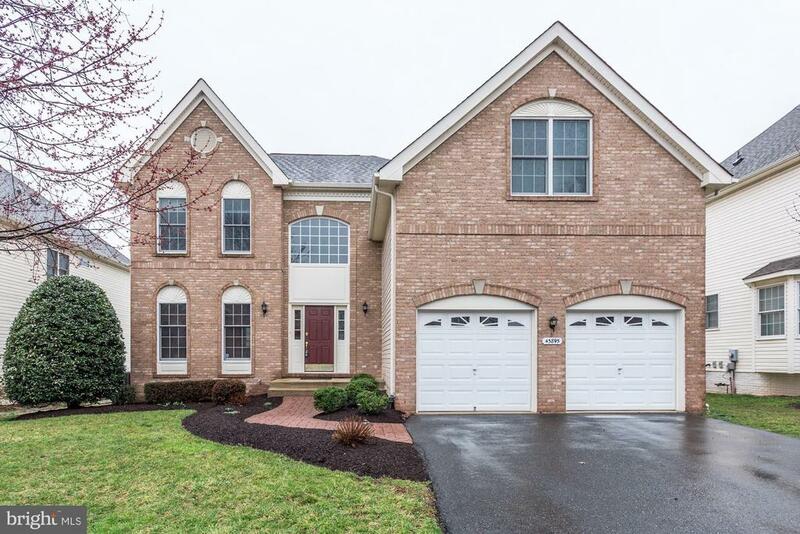 Prime belmont country club location just minutes from belmont chase and one loudoun shopping centers. Take advantage of the desirable schools, amazing community amenities and easy access to major commuter routes.